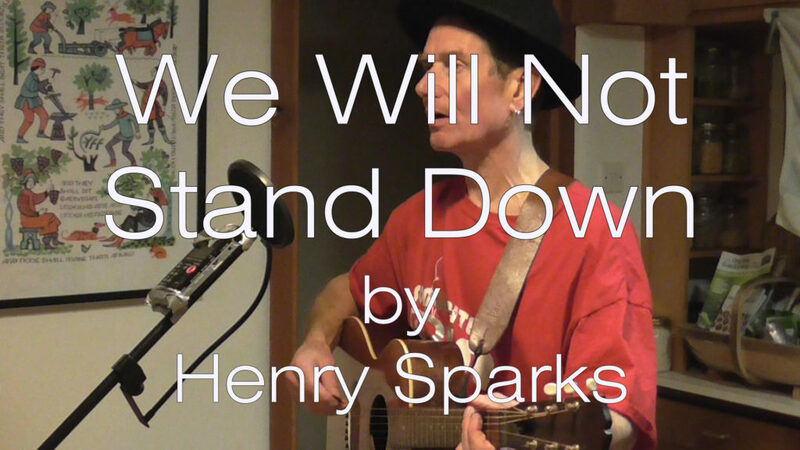 HENRY SPARKS lives in England, plays guitar, writes and sings songs. His music is informed by experience as a farm hand, pizza slinger, carpenter, architect and lecturer. Folk - English and American - and a fascination with song-writing have driven his playing and creativity. Henry was a founder of DIY punk innovators Longport Buzz and roots pioneers Bootfare. He now makes music locally with Canterbury legends The Country Counts, and stateside with The New City Wates and plays in or out at any opportunity.